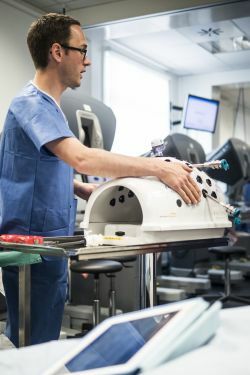 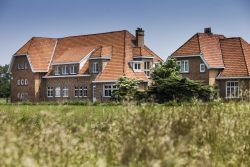 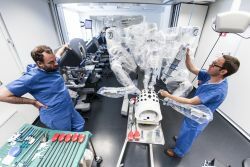 ORSI Academy, in Melle (Belgium), is a unique center for surgical innovation and expertise, where industry, clinical and academic partners collaborate in training, R&D and data analysis with the purpose of improving best practices in minimal invasive surgery. 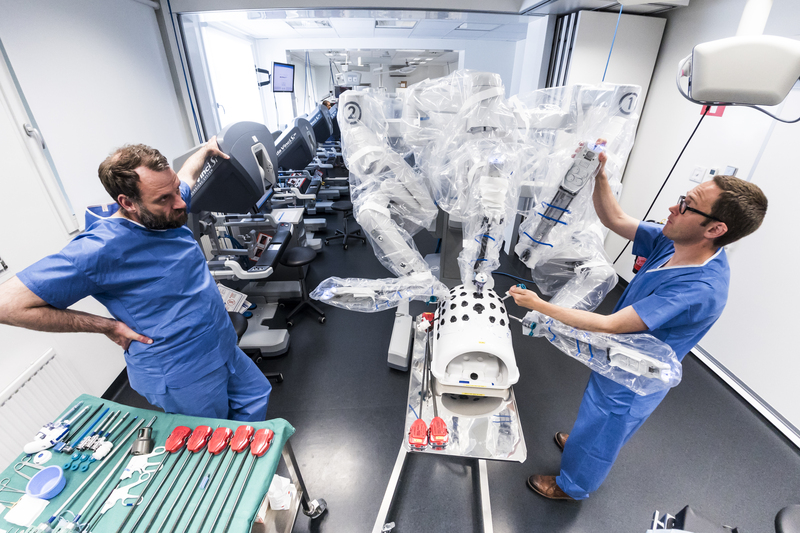 The state-of-the-art training center is open and inclusive with a focus on collaboration. 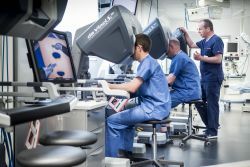 It holds to a multidisciplinary approach and works with key opinion leaders from around the globe. 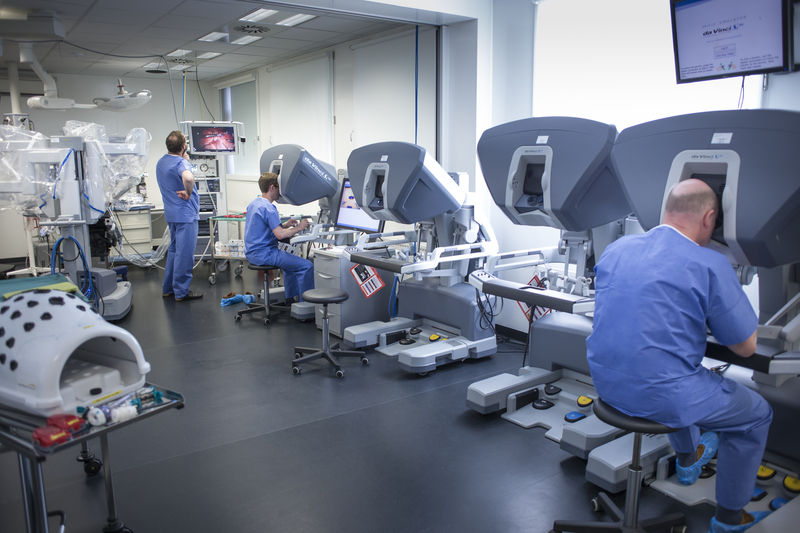 Training and R&D are backed by scientific research and endorsed by Belgium’s top universities ‘University of Ghent’ and ‘Catholic University of Leuven’. 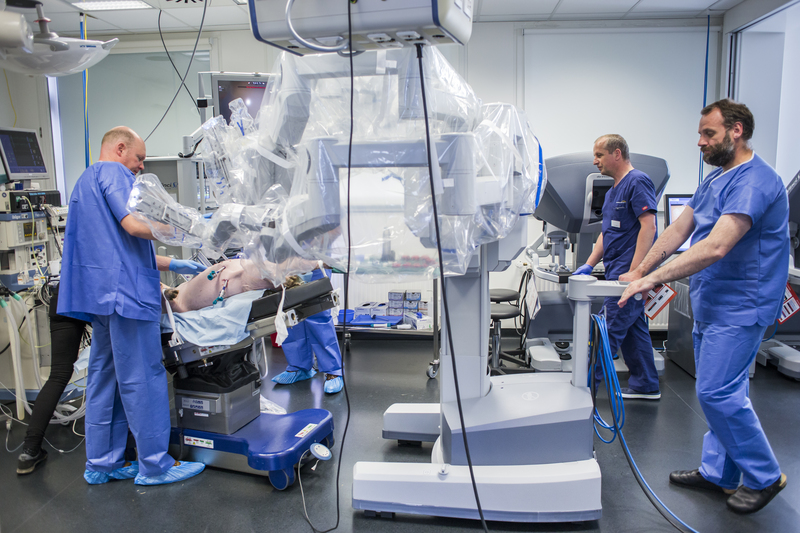 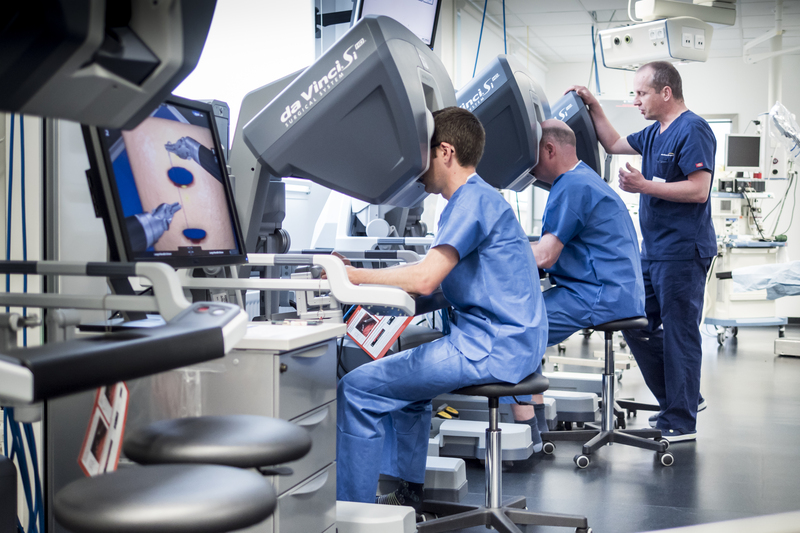 To give our participants the ability to learn from top experts in their OR, we have close collaborations with several expert hospitals (OLV Aalst, Lille, UZ Ghent...) for live case observations. 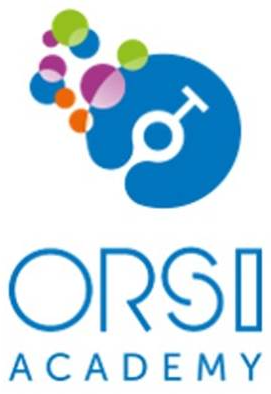 Visit the website www.orsi.be for more information.